Finally got the chance to check out the new MAC Superglass Collection today! Reviews and swatches after the jump! MAC Superglass in Totally Bang! 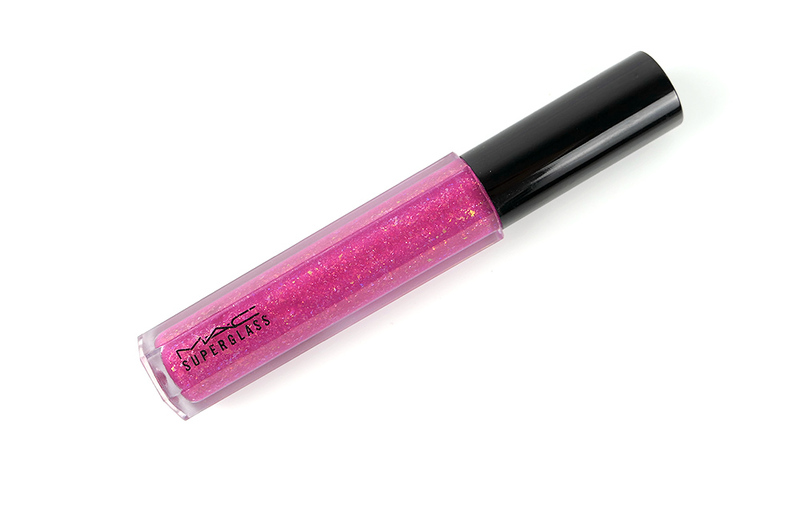 Superglass ($18) is the latest addition to MAC’s humongous collection of lip glosses. It comes in a new, cool-looking, hexagonal tube and is blended with small, medium and large pearls to create 3 distinct dimensions of jewel-like flash and overwhelming dazzle. The brush is the same as MAC Dazzleglass and Lustreglass. There are a total of 9 gorgeous colors available, which include your everyday colors like clear, pink and peach to some dramatic hues like dark purple and dark brown. 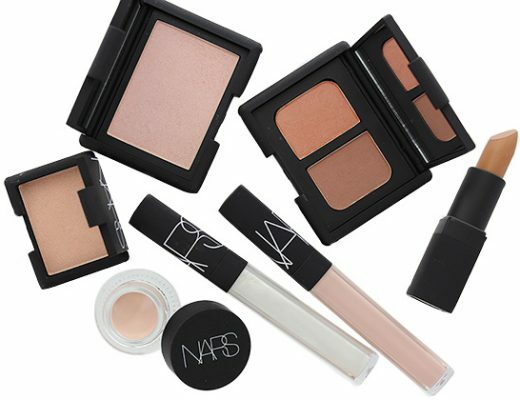 All of them are packed with heavy, chunky pieces of gold glitter and apply semi-sheer with buildable coverage. 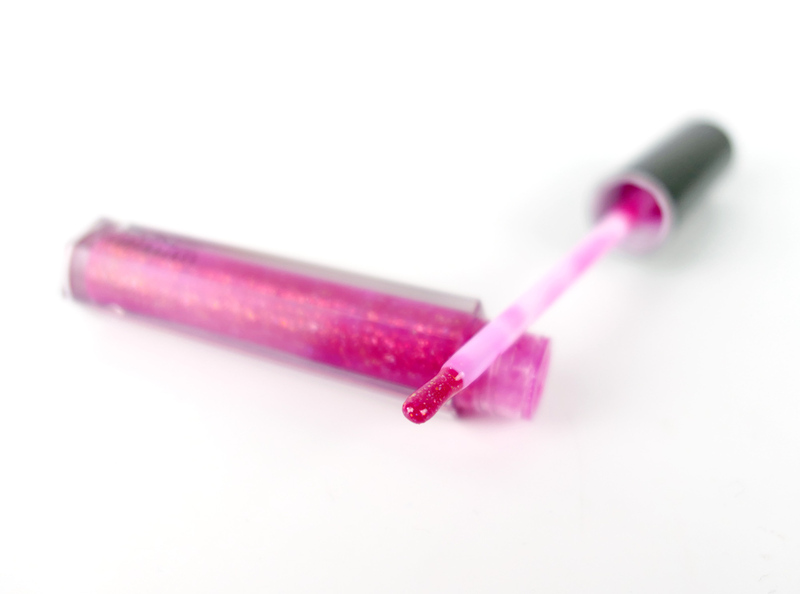 Totally Bang!, the color featured here, is a bright fuchsia that looked totally hot against my NC30 skintone. 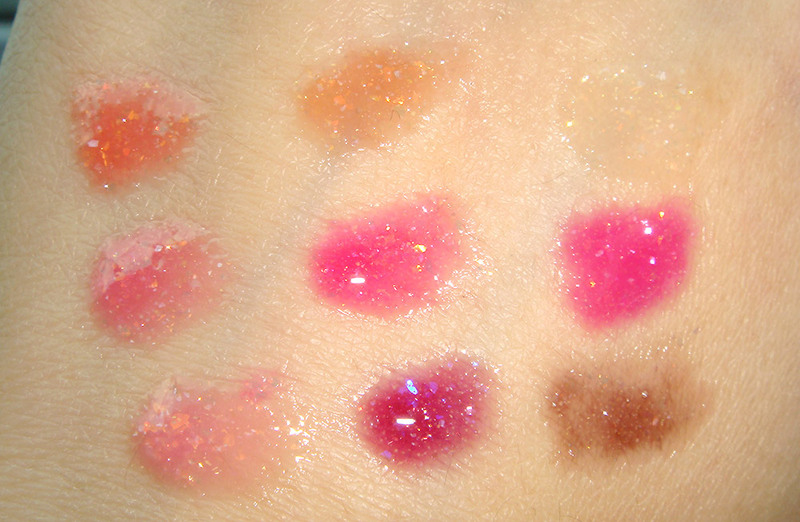 Despite how visible and huge the glitter particles were, the texture of these glosses was unbelievably creamy and thick just like MAC Dazzleglass Creme. They applied very smoothly and did not highlight flakes or dry out my lips. The best part for me though, was the finish. You do get this super glassy, decked-with-glitter effect just like the promo picture, which is beautiful! The glosses also stayed on fairly well but once the color faded, I did get these small pieces of glitter on my lips, which is a common problem with most glitter glosses. Other than that, MAC Superglass is a great product if you are looking for that extra oomph. What do you ladies think of the Superglass? Share! 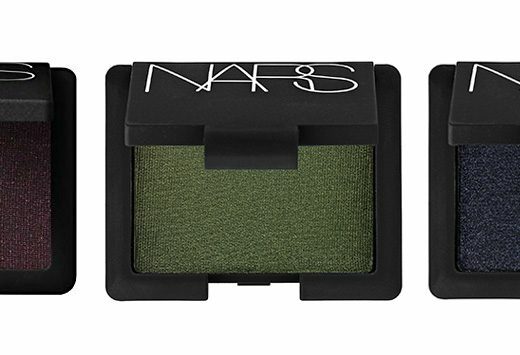 I’d skip the lighter colors and go for the darker ones since they tend to go on semi-sheer. i love these! i was a bit skeptical about the texture, but you’re right, they are indeed quite smooth and creamy! 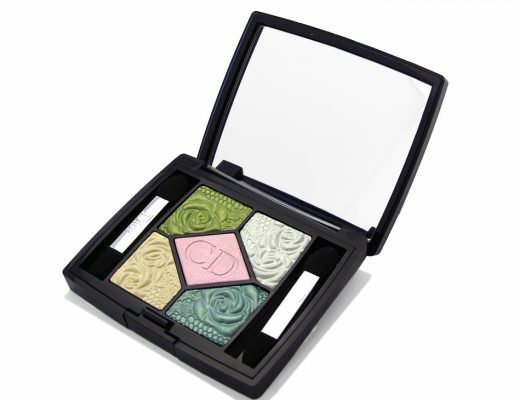 i actually got mine in sugar overload b/c i have really pigmented lips. it kind of gives me a more milky colour and some serious oomph! with the glitter. thanks for the swatches phyllis!! You’re welcome Mansi! Glad you <3 the Superglasses too!